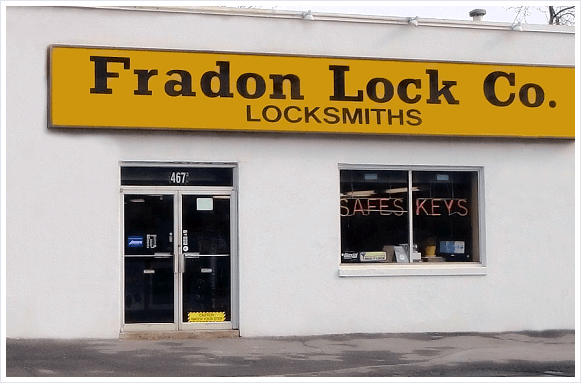 Since 1966, Fradon Lock has provided residents in Central New York and the surrounding communities with expert locksmith services. If you live in Syracuse, NY, Cortland, NY, Fulton, NY, or elsewhere in the region, you can rest assured that our locksmiths can assist you with most any need you may have. Shop online, in our showroom, or give us a call if you need help finding the right security solution for your home or business needs. We stock hundreds of styles of safes so you can choose a device that best meets your security requirements. Once you purchase your safe, we can deliver it to your home. We can also install, repair, and update or open safe locks. Looking for a reliable local locksmith? Need items shipped to you? We can help! Want to make your home, business, or vehicle feel more secure but aren’t sure how? Consult with our technicians. 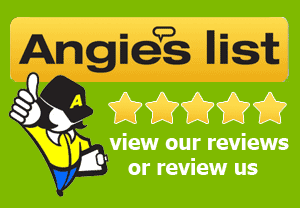 With more than 50 years of experience in the industry, we know exactly how to make your home as safe as possible. We can even recommend the best products to suit your needs and budget. To provide you with efficient services, our technicians receive regular training to stay up-to-date on the latest locksmith practices. We also believe that everyone should have access to professional locksmith services, so we keep our prices reasonable and fair. We are licensed by the State of New York, and bonded and insured for your peace of mind. No matter which services you require, Fradon Lock can provide you with convenient solutions. We are even open during limited hours on Saturday. Call us at (800) 447-0591 or fill out our contact form for more information.